"Supermarket Rules!" 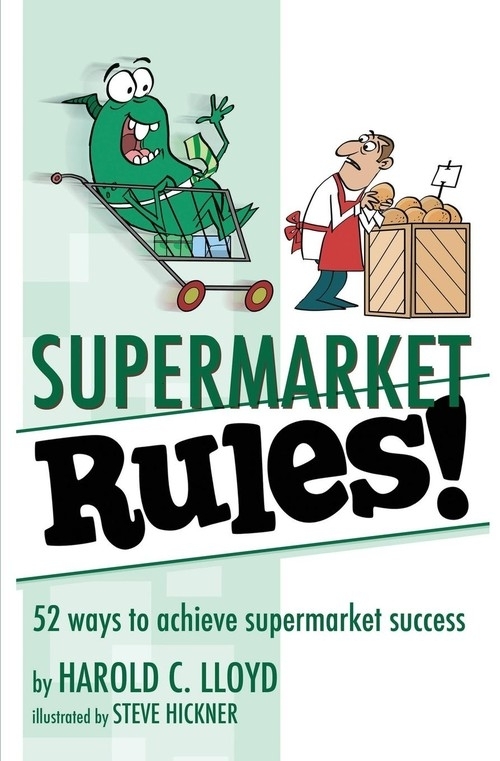 gives Harold Lloyd's 52 top ideas for operating your supermarket successfully. Implementing the Rules! will help you save money, improve customer service, and give you merchandising ideas so products fly off the shelves! Read one rule a week - or 52 all at once! "Supermarket Rules!" is your guide to supermarket success.